Ethical, thoughtful, vegan, luxurious fur-free-fur products. The Collection of luxurious vests, jackets, outerwear and accessories made only from the softest faux furs, with custom linings, buttons and with an exclusive hand knit assortment of faux fur pieces as soft as any bunny rabbit. 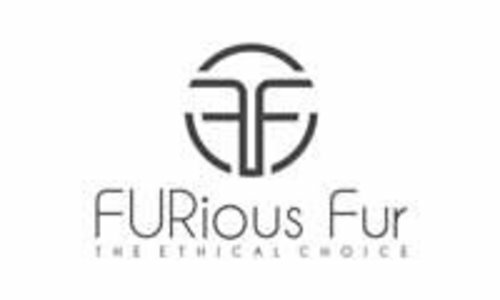 Ethically sourced, FURIous Fur is a proud supporter of PETA worldwide.